So, you’ve discovered a leak in your roof. While it may not be the largest one in the world, it is significant enough that you are worried about it. What steps do you need to take to ensure that your home, as a whole, is safe? As a leading certified contractor that specializes in roofing in Huntsville, in order to minimize the damage that can occur from a leaky roof, here are five steps that you should take after leak detection. First things first, if there are any areas inside the home where water has seeped into the home, especially into a pool of water, that water will soak and spread until it can find a resting place. If the puddle of water is heavy enough, and it is located in the ceiling, it could compromise the structure—potentially damaging the entire ceiling. One thing that you can do is to locate the wettest spot, or a big bulge, in the ceiling. Once this located, you will want to poke a small hole directly in the middle of it. This will allow the water to seep out at a slow pace. Just make sure that you have a bucket below it to catch the water as it moves out so it doesn’t result in any additional damage. If you detect a leak where you have furniture, electronics, or valuable personal belongings, you will want to ensure that these items are removed from the space or that they are covered with a proper protective covering. Water has the ability to degrade your clothing, furniture, and many other household items. Over time, they may smell like mildew, grow mold, or rot. With a leak, you must do what you can to ensure that it doesn’t worsen until you can have it repaired. Your ultimate solution will depend greatly on where the leak is located. For example, if you are dealing with a leak due to backed-up gutters, then you need to clean out your gutters. However, if the leak is a result of a hole in the roof, then you should secure a tarp over this hole. As you go about the aforementioned steps, try to take pictures. More than likely, you will want to file a claim with your insurance company, and they will require proof of the damage that resulted from the roof leak. Some things that you should make sure to get photos of include pooling water, collapsed ceiling areas, mold growth, damaged insulation, rotted beams, peeling paint, damaged plumbing and wiring, and structural damage. Once all of the above has taken place, you will need to contact a professional to help you get your home back to normal. It takes a lot of special equipment and techniques to dehumidify, dry, and sanitize the areas that have sustained damage after a flood. 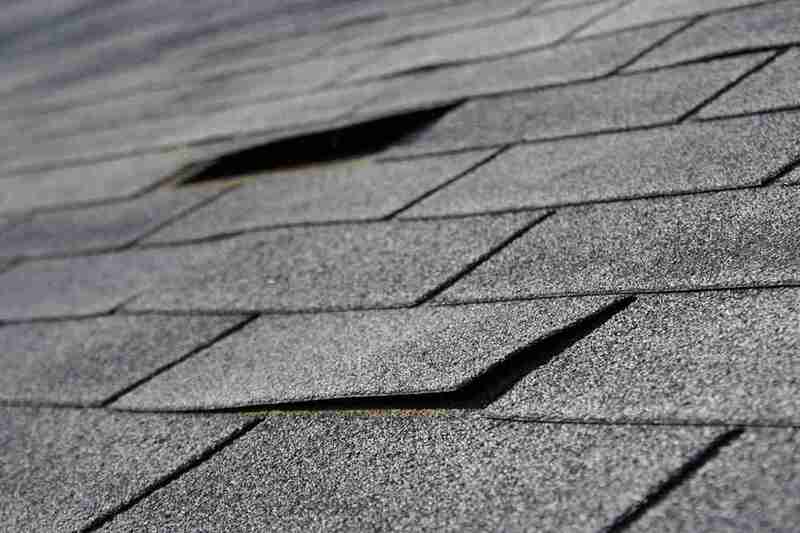 In addition, a roofing professional will need to locate the source of the leak and repair it. After all, there is no reason to restore the interior of your home if you don’t repair the cause of the problem; otherwise, you will deal with ongoing leaks. You need to make sure that you prevent the problem from occurring again. If you have any questions or believe you have a leak and would like to schedule a consultation, contact the professionals at 2nd2None Roofing. Metal Roof vs Shingles in Cold Climate – Which Should I Choose? We’ve got you covered one square foot at a time!